The Harold Matthews Panthers have progressed to week 2 of the Finals Series with a confidence-boosting 40-16 win over the Sharks on Saturday. 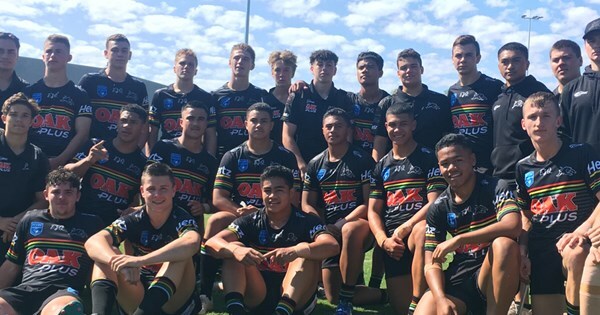 The Panthers 2019 Tarsha Gale Cup campaign comes to a close this week with a narrow loss to the Sharks. The Harold Matthew Cup Panthers squad will play Manly Sea Eagles next week in a second elimination finals, with the winner to play Newcastle Knights in the Grand Final Qualifier.